ABC Russian: С 8 марта! Today in Russia we celebrate International Women's Day! International Women's Day is celebrated in many countries around the world. But in Russia this is the public holiday and nobody works. 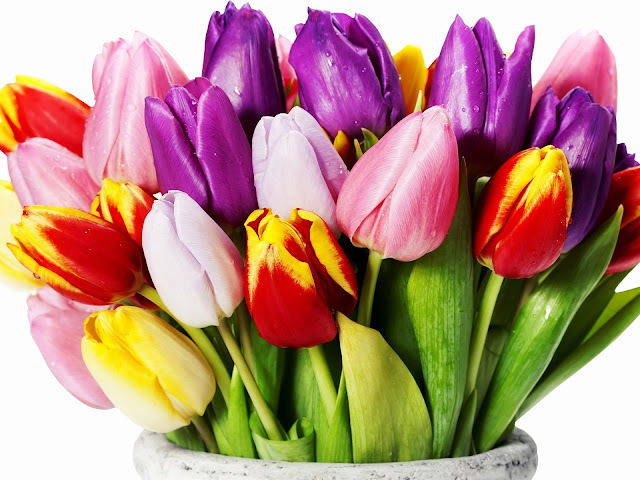 All men buy flowers and present these flowers to all women regardless their age. You can write this message or email to all women that you want to congratulate. You can use both if these wishes. Dear women, c праздником весны! С 8 марта!